Cheese making Workshop with Silke Cropp (Saturday 05 October 2019) Make your o.. Hedge Laying with Neil Foulkes (Saturday 05th October 2019) Topics covered wil..
Plan a years Harvest – Start now with Ingrid Foley (Saturday 12th October 2019) This..
Willow Basket Making with Tom O’Brien (Saturday 19 & Sunday 20 October 2019) &nb..
Autumn/Winter Wellness with Homeopathy with Eileen Conneely (Saturday 26 October 2019) Thi.. Growing Fruit Winter Workshop with Phil Wheal (Saturday 02 November 2019) Learn how .. Wool Spinning. 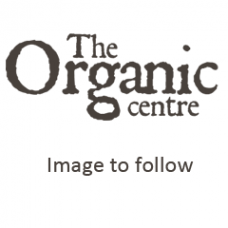 Sunday 10 November with Mary Luthers (Sunday 10 November 2019) ..
POP–UP & SURPRISE EVENTS FREE The Organic Centre plans..